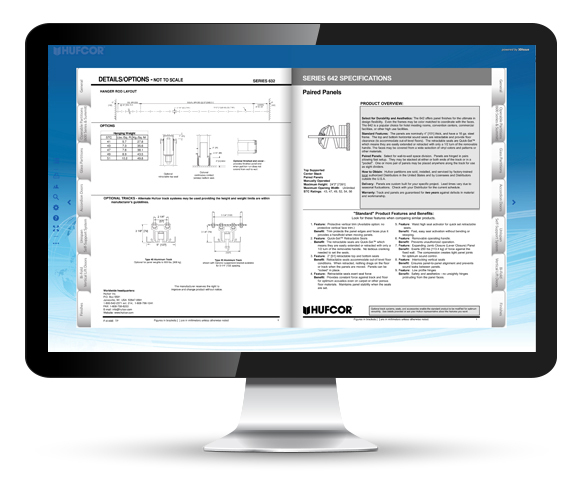 MTH Design » Hufcor, Inc.
Hufcor produces a complete line of operable walls (also known as "airwalls"), accordion doors, glasswalls and room dividers that provide acoustical separation and flexible space division. 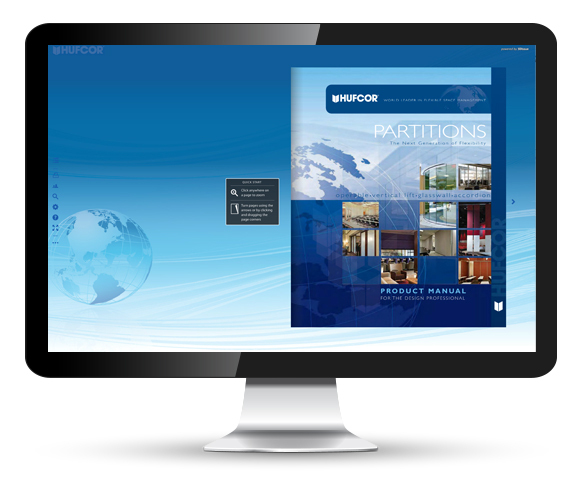 Partitions as simple as the classic church or school accordion divider to the very tall convention center panels exceeding 60'. 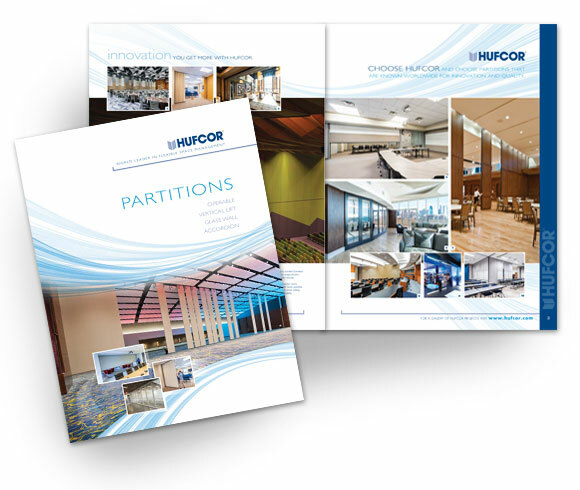 Hufcor partitions have an international reputation for expertly engineered design and top quality workmanship, with manufacturing in Australia, Brazil, Canada, China, Germany, Japan, Malaysia, Mexico, Russia, South Africa, Spain, United Arab Emirates and the United States of America. 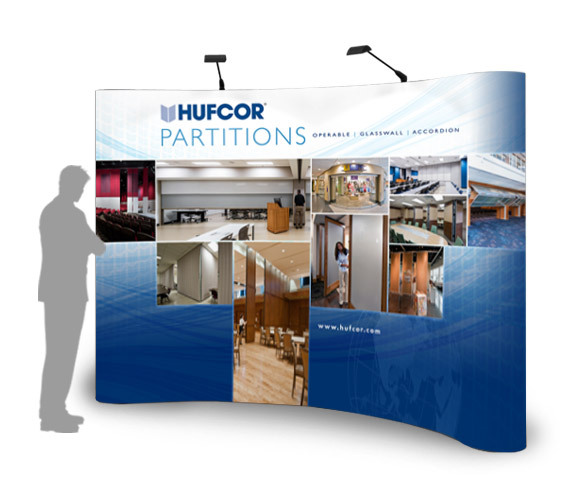 We have worked with Hufcor and their internal marketing professionals for over 20 years developing their international corporate identity program, numerous catalogs, brochures, ads, trade show exhibits, banner stands, and electronic/interactive marketing communications.